Get The Word Out, #RogueMania Is Here! 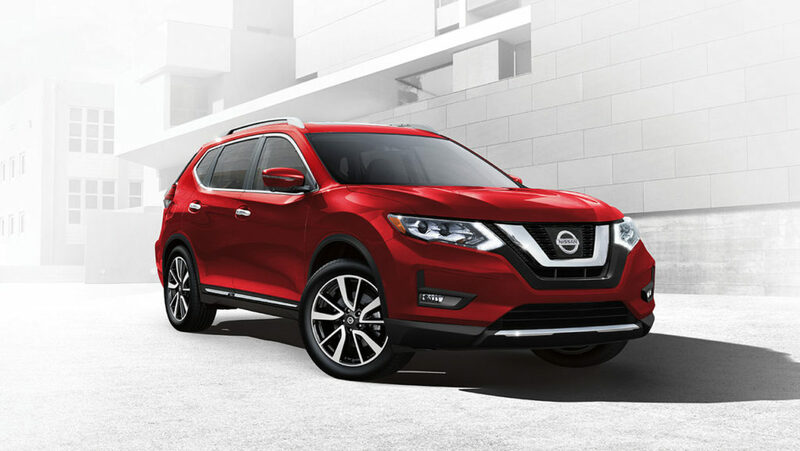 The 2018 Nissan Rogue is destined to be Canada’s best selling Compact SUV, for the month of February there are Five different ways to get an incredible deal, and get you into a New Rogue! OPEN UP a bigger, bolder world. Get there in a redesigned crossover that brings an aggressive new look to consistent capability. Gain confidence with new intelligent safety tech that keeps an eye out on every part of your drive. Load up in a snap with interior that adapts for adventure. Where to? Call up for directions, friends, and now your favourite driving jam at the touch of a button. The new 2017 Nissan Rogue. Slide into gear and explore a life of POSSIBILITIES. Smart technologies are designed to help monitor conditions. Like a warning to let you know when a vehicle is in the blind spot area, or a system that helps ensure you’re travelling on properly inflated tires. Whether you need to hit the brakes hard or manoeuvre around an unexpected obstacle these standard technologies help you respond to a potentially harmful situation.